Lights Camera Action Photo Booth Entertainment is co-owned by Angelique Johnson and Katrina Brown. Together, we can take your event to a whole new level. We turn any event into a true Hollywood experience. 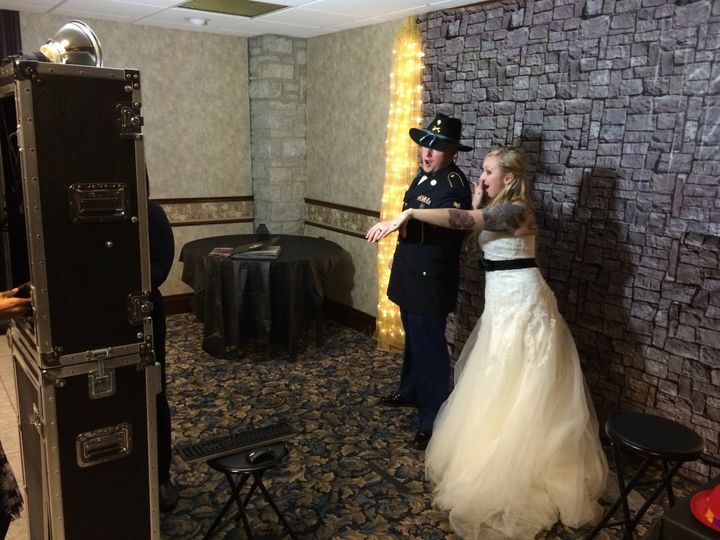 Our professional red carpet atmosphere coupled with our state of the art photo booth image technology makes us the premiere choice to provide your guests with a true high-class experience during your event. We bring the fun ~ You keep the memories....It’s not just our tagline…it’s true! 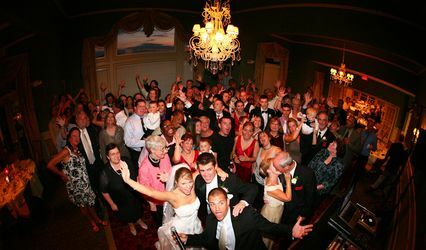 We bring an upscale photo booth, a few high energy professional attendants, and all the fun you can handle. Your guests receive a timeless keepsake to mark a fun event that they can cherish forever. 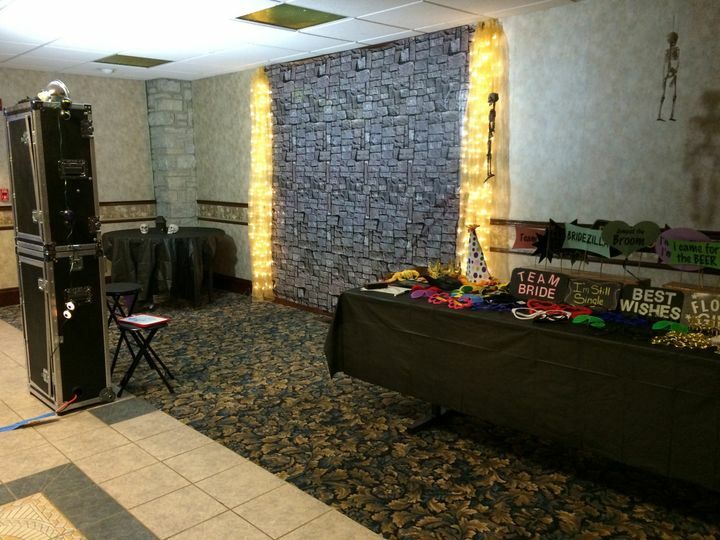 Our photo booth is unlike anything you have ever seen before. Forget the traditional shopping mall curtain booths…our booths are open, spacious, and above all “curtain free”. 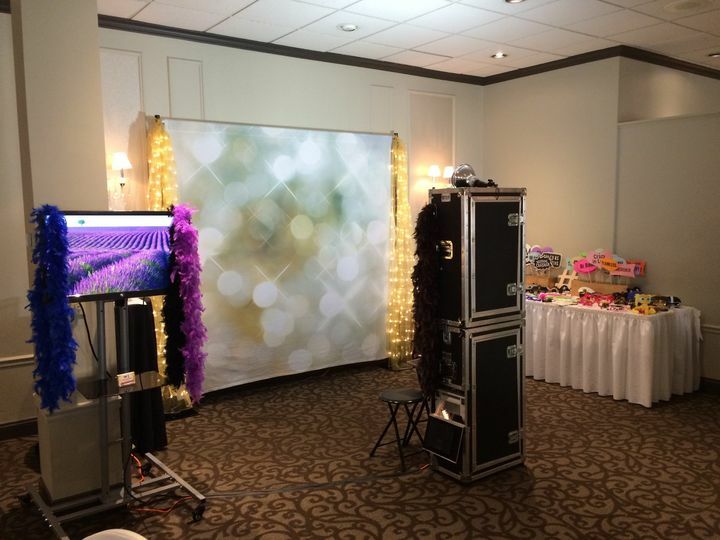 We have removed the limited cramped options of the typical photo booth to provide a true open, high-class environment. 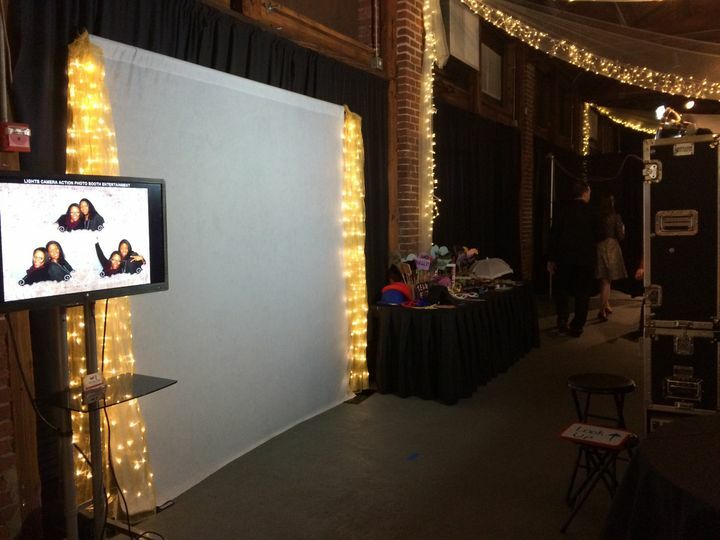 LCA Photo Booth can customize your experience with a variety of options for your event, including applying customized logos, text with names and dates as well as custom backdrop designs, image disks and memory books. Give us a call today and let us help make your event fabulous! A fun moment with one of the guests. Good times in the photo booth! 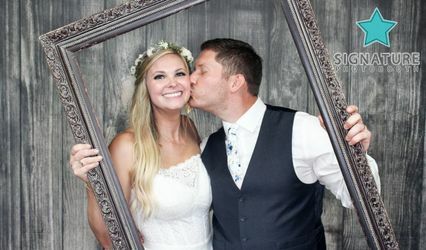 The bride and groom enjoying the photo booth! 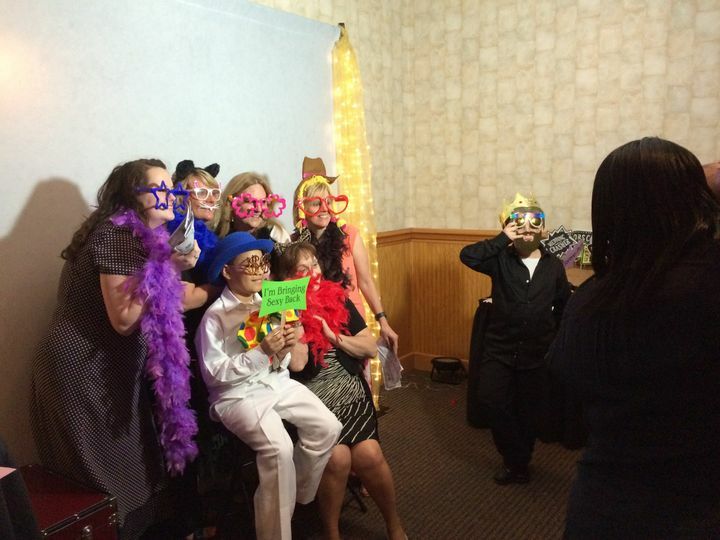 Bridemaids know how to party in the photo booth! Everyone is having a SUPER great time in the photo booth! 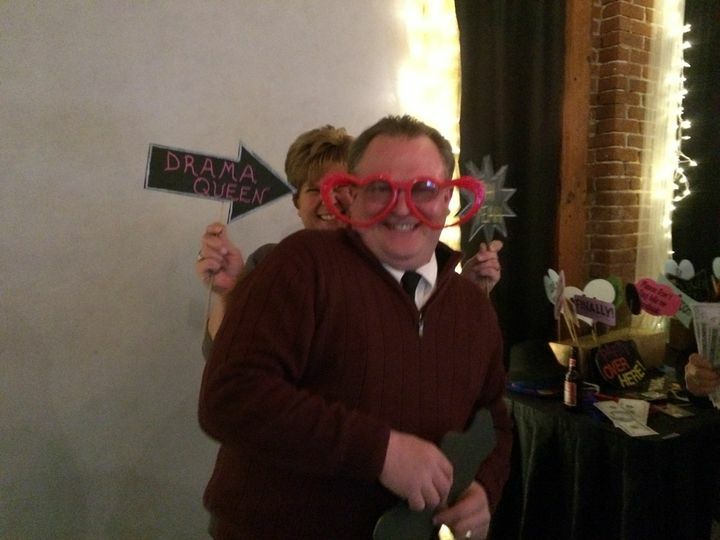 Let loose and have fun in the photo booth! Girls just wanna have fun...in the photo booth! I booked Katrina and Angelique for my wedding for Photo booth services and everything exceeded my expectations! They were very engaging with my guests. I received multiple comments about how much fun Katrina was making their experience extra fun. 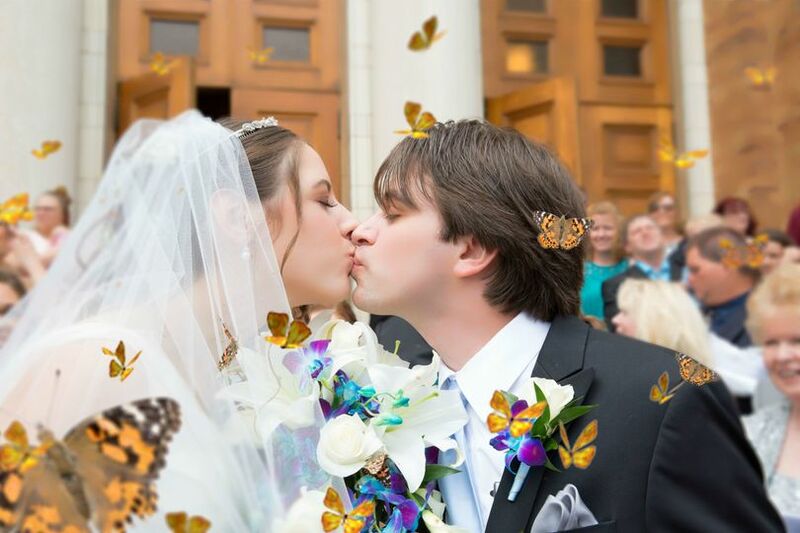 The 4x6 photos printed for my guests were awesome quality which we used as gifts instead of wedding favors. its been two weeks since the wedding and i have guests still posting photos taken by LCA! The border and background they created for me fell right in line with my colors. I would definitely recommend them for any event! Angelique & Katrina were so organized and so much fun to have at my wedding! 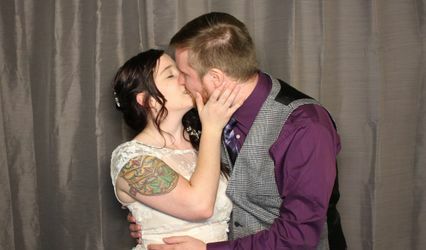 From when I first met them at a bridal show, I knew they were the photobooth I'd choose for my wedding. Not only were they great, but the services they provided were amazing. The open air booth allowed for multiple guests to take a picture at the same time. They had a TON of props for guests to use that were all hilarious. The scrapbook they designed and put together turned out awesome! I'm so glad I have that to look through to remember all our guests that came and the fun memories we made. Hello Tara! Thank you so much for your very kind words. 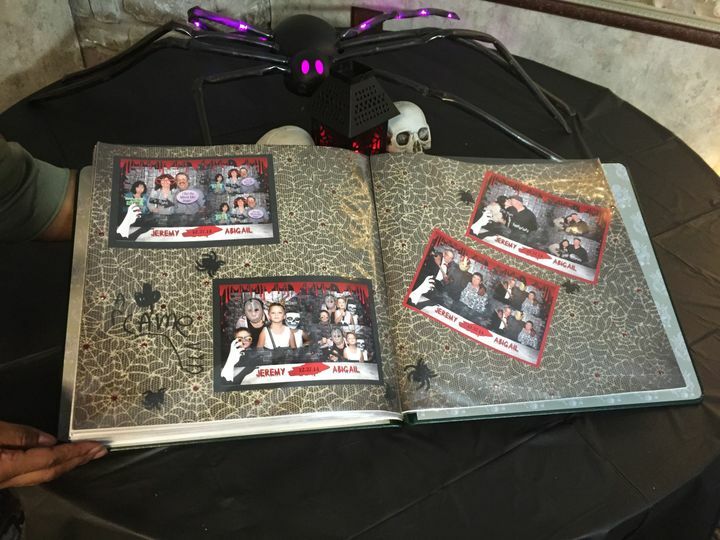 We are so happy to hear you and your guests enjoyed our photo booth and you love your keepsake memory album! 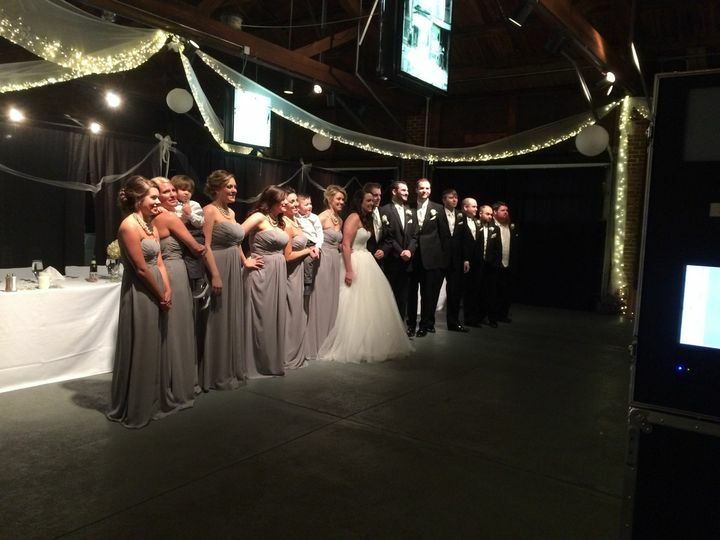 We enjoyed working with you through the planning process and celebrating with you and your guests! God bless you and Trevor! LCA Photobooth is the best out there. They catered to our every request, worked quickly and tirelessly to make our booth just what we had envisioned & most importantly brought the fun to every moment from the planning to the execution. People were flocking to the booth, in part because I think they wanted to hang out with Katrina...she made everyone have fun and feel like a celeb. I 100% recommend. Hello Anna! Thank you so much! It was really great working with both you and your mom. Everything turned out amazing! Congratulations again to you and your new hubby, Kevin! 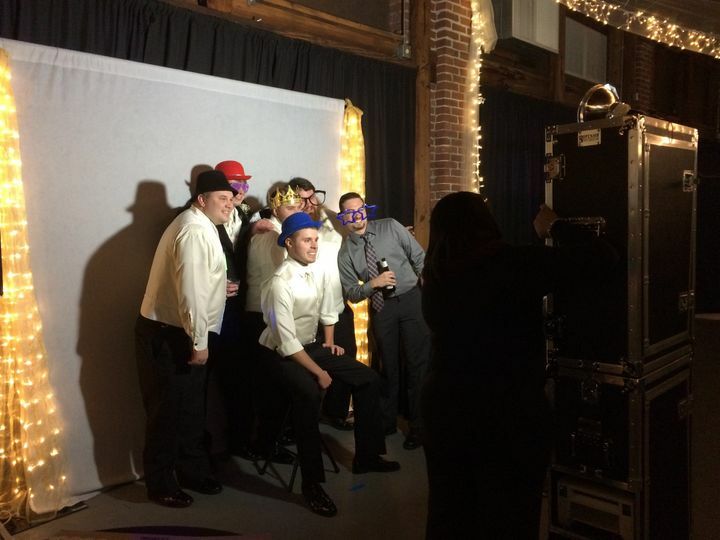 I highly recommend Light Camera Action Photo Booth at your wedding. Angelique and Katrina are very high-energy professionals that will bring the fun to your event. Guests will love it specially because they provide a book full of photos when the event is over. Keep up the good work guys!